the rabbit with a green bow: Weekend, finally! By the way this was a great piece of cheesecake. 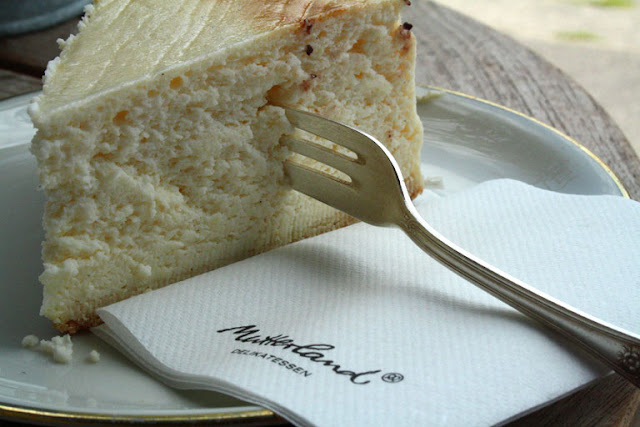 I ate it at Mutterland some weeks ago.